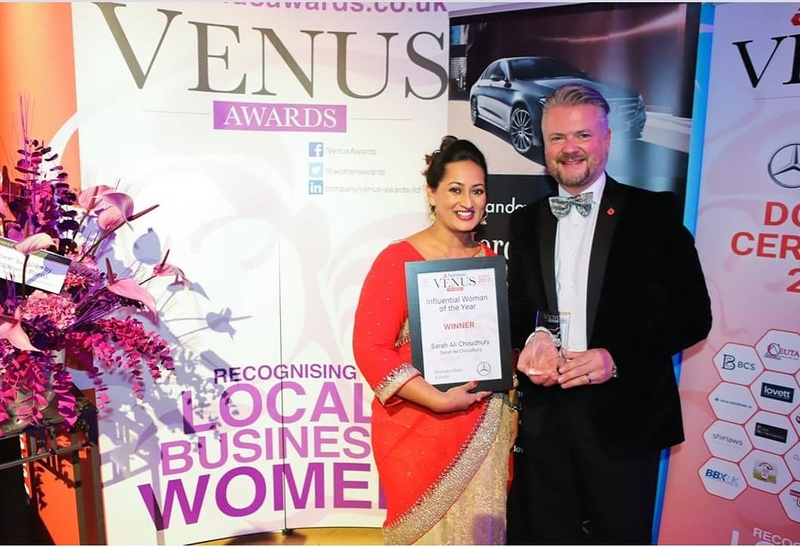 We are delighted and very proud to announce that our daughter, Sarah Ali Choudhury, has won the Dorset Influential Woman of the Year Venus Award 2017. The Venus Awards are known as “The Working Women’s Oscars” and are considered the most prestigious awards in Dorset for women in business. Sarah was nominated and was a finalist in two of the most contested categories – the Inspirational Woman of the Year and Influential Woman of the Year. 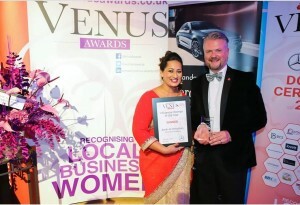 The Influential Women of the Year was sponsored by Mercedes Benz of Poole. Martin White, Dealer Principle of Mercedes Benz in Poole said that it had been a difficult choice to make as all three finalists were exceptional at what they do but went on to say “after much consideration the Influential Woman by Mercedes Benz is none other than Sarah Ali Choudhury”. Sarah was in her element driving out of the event in a stunning white convertible Mercedes E300! Sarah’s year hasn’t stopped there. 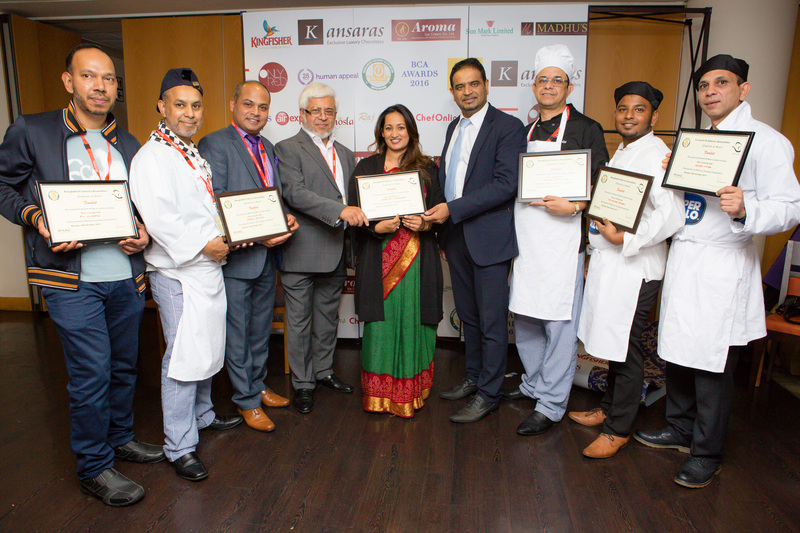 She was given a standing ovation at the recent Bangladesh Caterers Association (BCA) for being the first woman to get involved with BCA. The BCA Awards and Gala was hosted by Tasmin Lucia-Khan and Alexis Conran at Park Plaza Hotel in Westminster. Tasmin Lucia Khan highlighted Sarah’s endeavours by requesting everyone to put their hands together to recognise Sarah Ali Choudhury’s achievement as she is a true inspiration to all female chefs. There was a standing ovation by the 1000 guests at the event on 19th November. Sarah later received a letter from Mr Kamal Yakub, BCA’s President thanking her for getting involved. After 57 years of being completely male dominated it was both beneficial and refreshing for the Bangladesh Catering Industry to have Sarah involved. Sarah has also written an article for the BCA Awards Magazine discussing current trends in the industry.